Thanks for all your lovely messages. We’ve read them all! 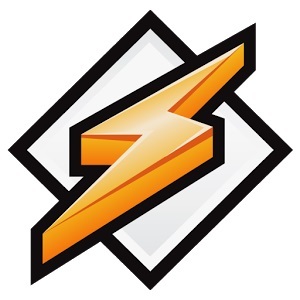 However, Winamp is not dying & is now officially under new management. More soon..
copyright © 2019 心の叫び魂の叫び Z all rights reserved.